Mediterranean Orzo Salad - Recipe! - Live. Love. Laugh. Food. 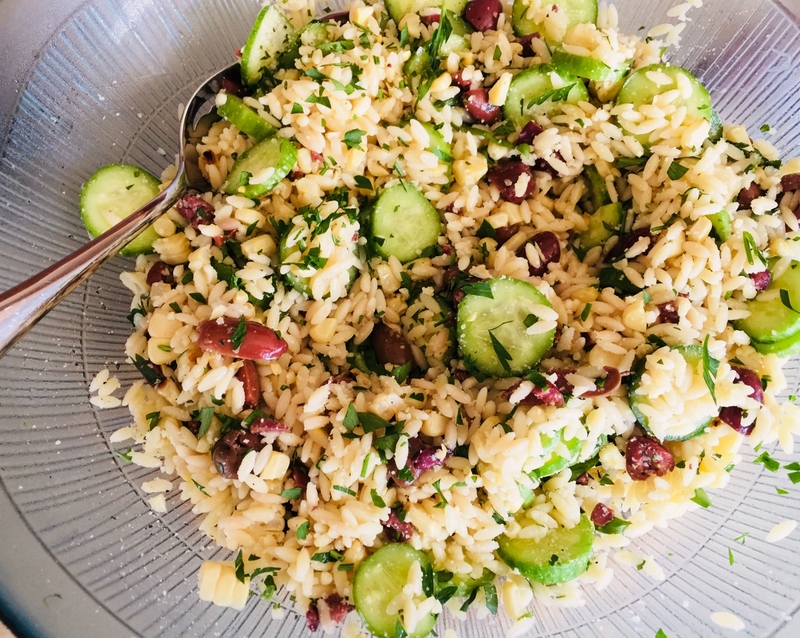 Mediterranean Orzo Salad – Recipe! 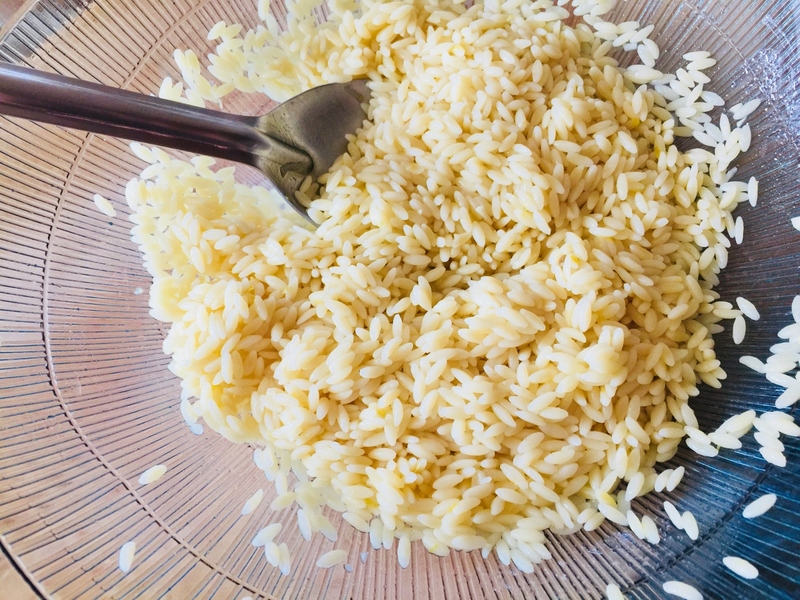 Orzo is a tiny oval shaped pasta that can be served hot or cold. This pasta is delicious eaten as a side dish and especially good tossed with seasonal vegetables, and served room temperature, or slightly chilled. Orzo makes a great salad because it soaks up the other flavors in the bowl and it isn’t too heavy – it’s delicate and creamy with soft mouthfeel. When you think of Mediterranean food it usually involves cucumbers of some sort. Cucumbers – the water base vegetable with soft seeded center – are nice tossed with olives and lemon zest for a tangy boost. 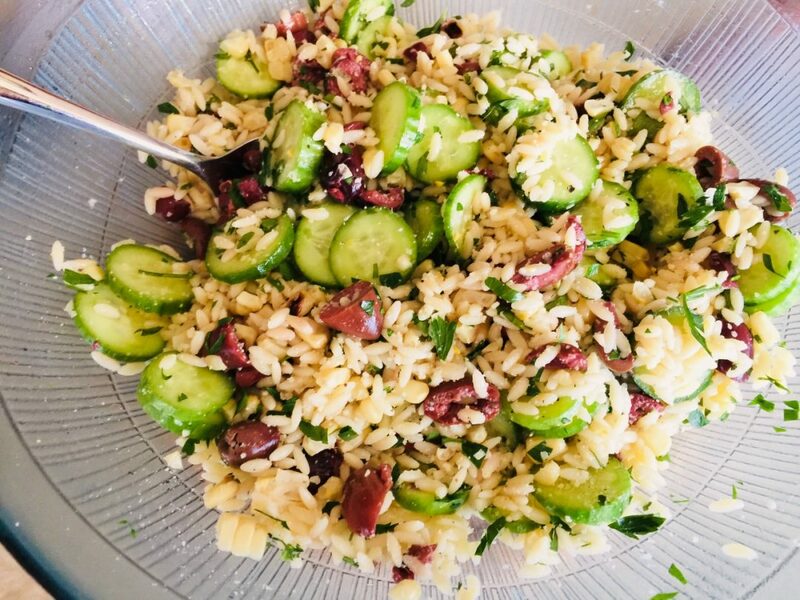 The crunchy cukes come alive in this orzo salad and make it a flavorful addition to your summertime cooking. I think this salad is the perfect picnic dish because it stores nicely and can be served with all sorts of grilled meats and chicken, as well as sandwiches and other salads. 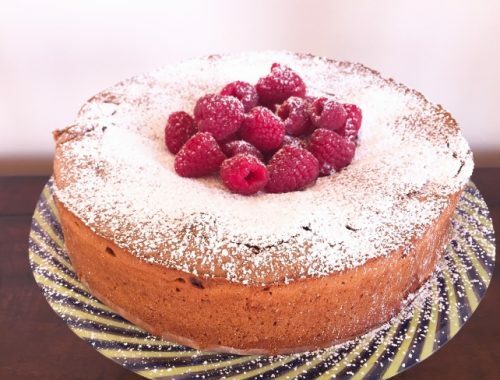 Also, it would be divine for a ladies luncheon – light, but hearty enough to feel satisfied. 1. Boil pasta for 8 minutes, drain. In a jar with fitted lid, add all vinaigrette ingredients, shake. 2. In a large bowl, add orzo and 1/2 of vinaigrette, toss with spoon. 3. Add cucumbers, olives and parmesan cheese, toss again. Sprinkle with 1/2 teaspoon and 1/4 teaspoon pepper, toss. 4. Add parsley and remaining vinaigrette, toss again. Store in refrigerator until ready to serve. Enjoy! 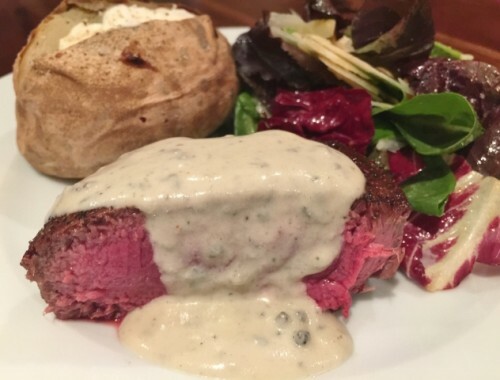 Seared Filets of Beef with Gorgonzola Cream – Recipe! 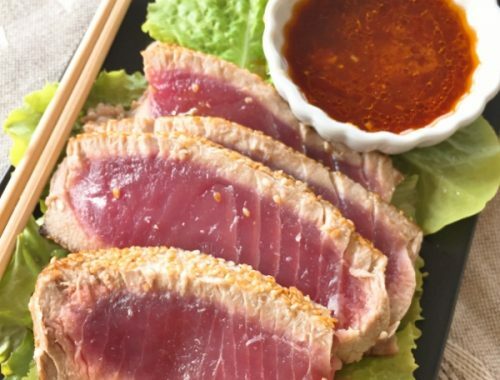 Sesame Tuna with Ginger Ponzu Sauce – Recipe!